Should you feel like it. Available from Amazon, Waterstones etc. Available from Amazon, the Unthank Bookshop and The Book Depository and all good book shops etc (if you order, most like). 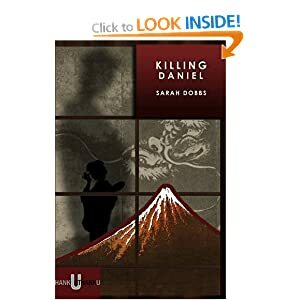 KILLING DANIEL is an assured debut novel from a young writer who sets parallel worlds in motion and burns them into the reader’s imagination. 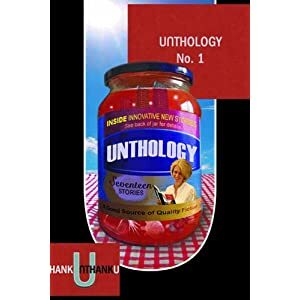 Possessing an authentic narrative voice and impressive imaginative range, she is as much at home in Tokyo as in the post-industrial North West of England where her story begins. 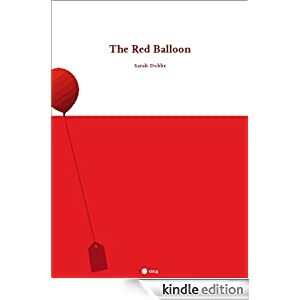 Her writing is economical, poetic, and darkly evocative; perfectly honed to explore the violence and retribution that underpins human affairs in her work, whilst also sustaining a tenuous but unbreakable thread of hope. 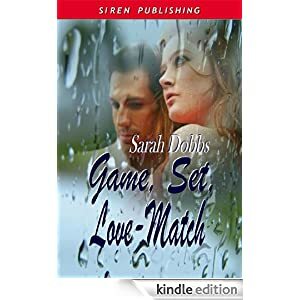 GRAHAM MORT on KILLING DANIEL by SARAH DOBBS. Published by UNTHANK BOOKS, November 2012. 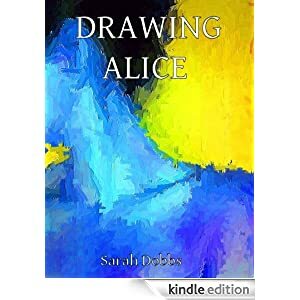 This is a collection of stories inspired by the Brontes. 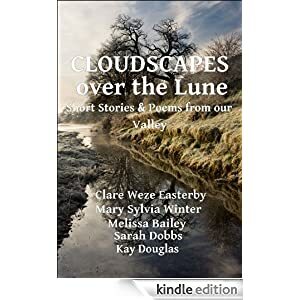 Writers include Tania Hershman, Simon Armitage, Vanessa Gebbie, David Constantine, Elizabeth Baines, Carys Davies, Felicity Skelton and me. Mine’s called Behind all the Closed Doors. Here’s a lovely review from Sabotage. David Rose, Sandra Jensen, Sarah Dobbs, Mischa Hiller, Gordon Collins, Ian Chung, Sharon Zink, Ashley Stokes, Angela Readman, CD Rose, AJ Ashworth, John Nicholson, Philip Langeskov, Debz Hobbs-Wyatt, Charlie Wilkinson, Sarah Evans, Tim Mitchell. This is a 10 week course in one handy, mini book. Adapted from courses especially written for Beginner writers, it combines analysis of short stories and tips from published authors. Susan’s father is dying. 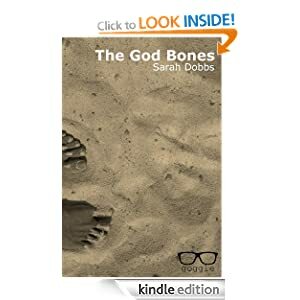 Always a storyteller, her father captured her imagination as a child with his stories of the “God Bones”. Now he’s dying, she begins to see his stories were more than just ways to pass a summer’s day. An extract from the novel will be read at the Octagon in April, including a line-up with Gaye Gerrard, lovely local lady and fab poet. Voices (editor) – a collection of gritty and inspiring work from debut, emerging and established Blackburn voices.